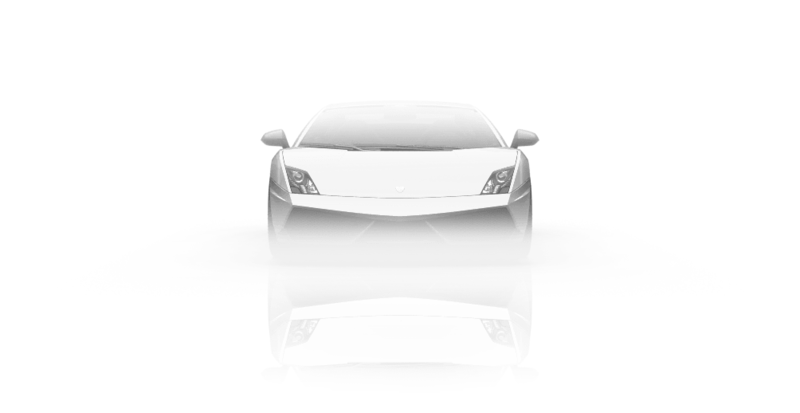 Lamborghini Gallardo is a sports car that was produced by Lamborghini from 2003 to 2013. 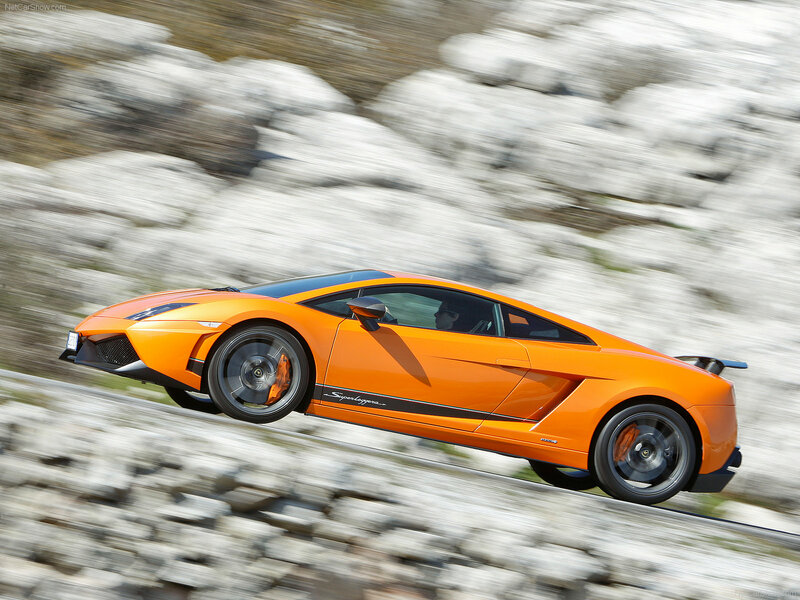 Lamborghini introduced the new Gallardo LP570-4 Superleggera at the Geneva Auto Show. "Superlight» Gallardo has a wide application of carbon fiber for even greater weight savings compared to the LP560-4 on which it is based. 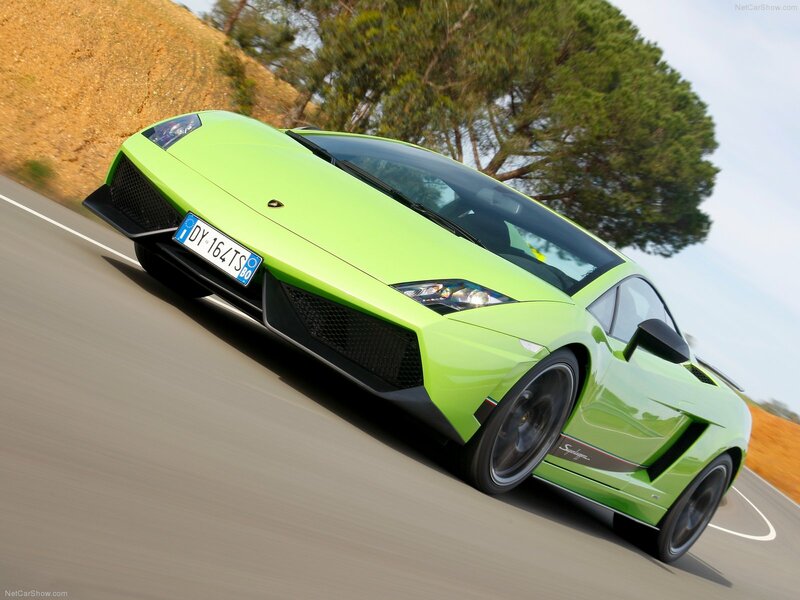 The car weighs 70 pounds less, which makes it the lightest model from Lamborghini. 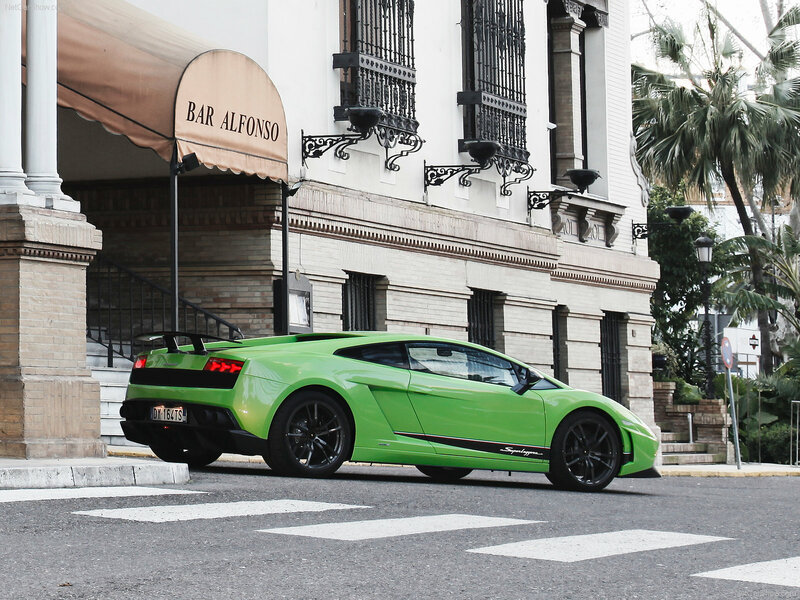 The machine is equipped with a 5.2-l V10 engine (570 hp and 540 Nm). 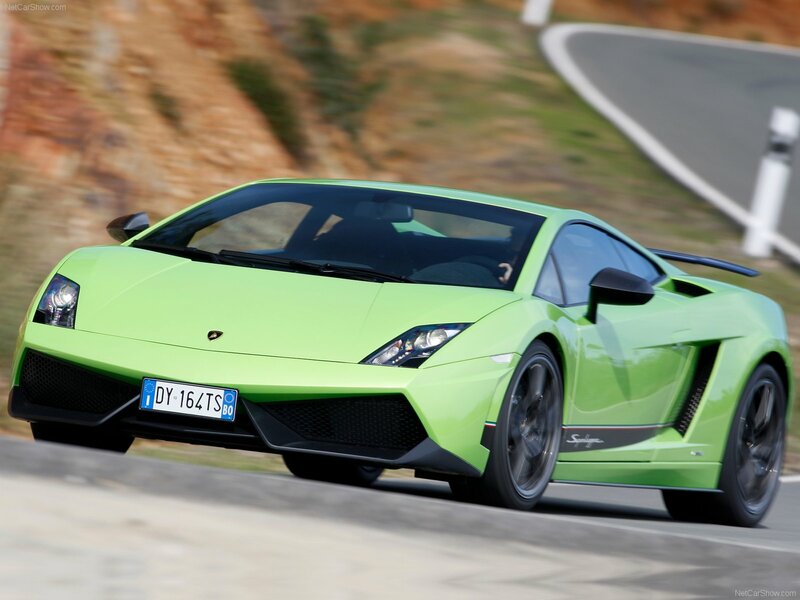 Acceleration from 0 to 100 km/h in just 3.4 seconds, 0 to 200 km/h - 10,2 s. Maximum speed - 325 km.